Mucci Farms is committed to giving back to the local community through several campaigns and contributions. In an effort to promote healthy eating to the next generation, one of many initiatives include the donation of several thousand pounds of fresh vegetables to local school kitchens. In addition to a variety of charitable events, the company was inspired by CEO Bert Mucci’s passion for long distance running to put together a company defining initiative in 2015. Mucci Farms launched “50k for 50k”, a fundraising campaign with proceeds benefitting the Make-A-Wish Foundation. 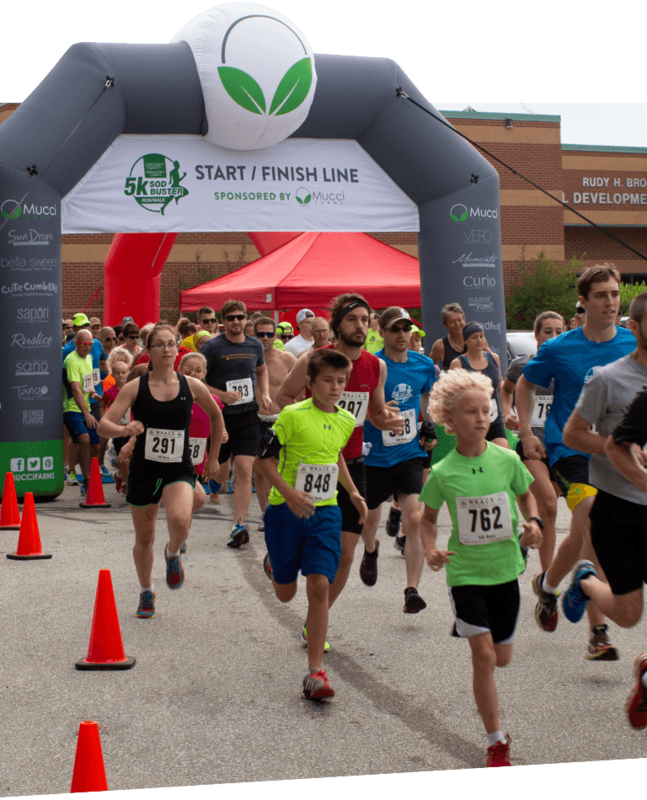 With a pledge to run 50 kilometers, the goal was more than doubled with a total of $115 000 raised, making a wish come true for 12 terminally ill children. 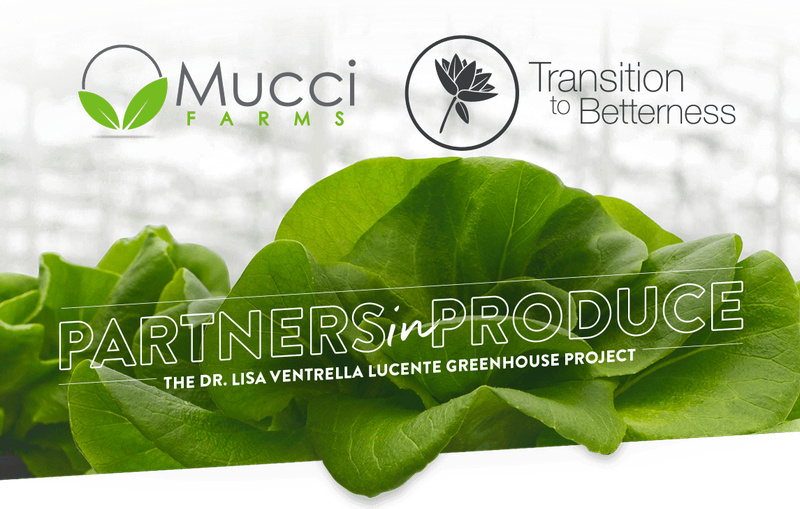 Most recently, Mucci Farms has partnered with Transition To Betterness, a local charity dedicated to bringing comfort to patients and families impacted by life-altering illnesses. This initiative will see Mucci Farms and Thermo Energy build a greenhouse on-site at Hotel-Dieu Grace Healthcare, a local hospital in Windsor, Ontario. First of its kind in Canada, the greenhouse will grow fresh produce and serve as a healing garden for patients. Mucci Farms is dedicated to being socially responsible members of the community and remain committed to charitable work that raises the spirit of people and furthers the goal of promoting healthy eating.